America is at war, but most of its citizens don’t know it. Covert information warfare is being waged by world powers, rogue states—such as Russia, China, Iran, and North Korea—and even terrorist groups like ISIS. This conflict has been designed to defeat and ultimately destroy the United States. 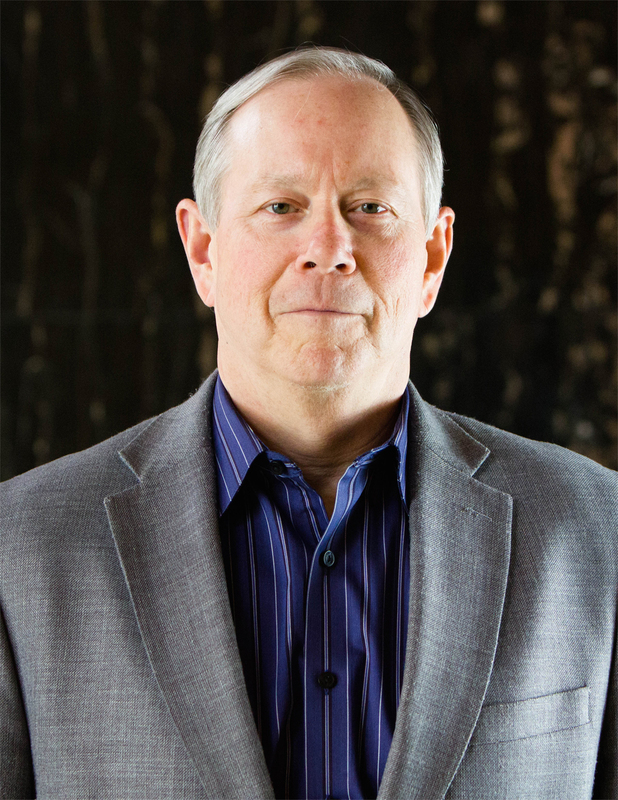 This new type of warfare is part of the Information Age that has come to dominate our lives. 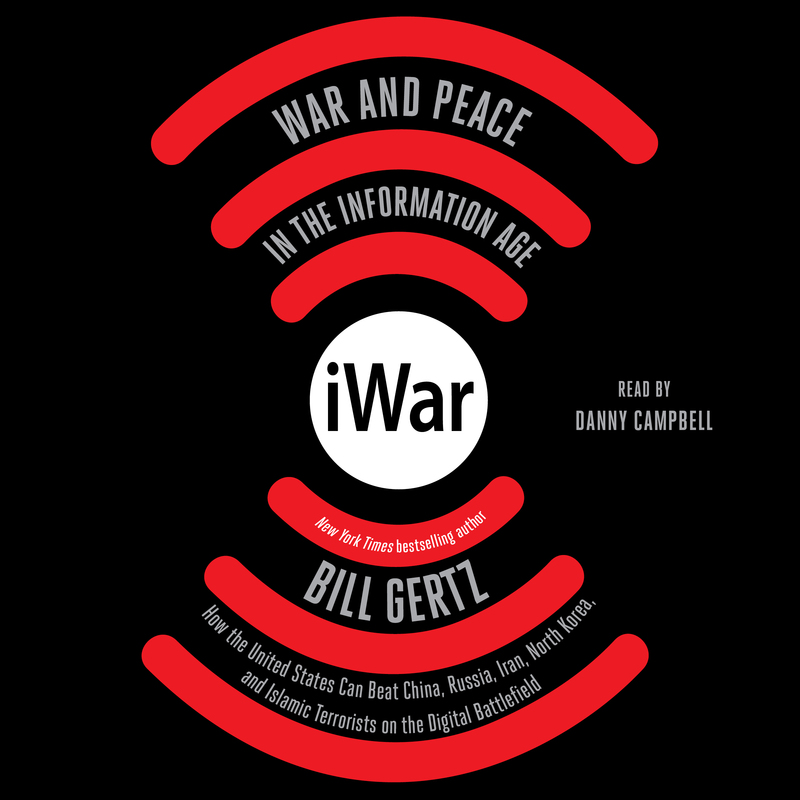 In iWar, Bill Gertz describes how technology has completely revolutionized modern warfare, how the Obama administration failed to meet this challenge, and what we can and must do to catch up and triumph over this timely and important struggle.